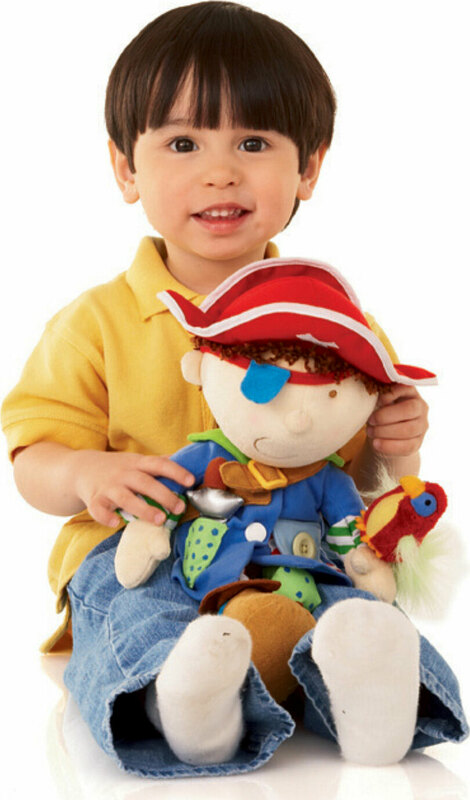 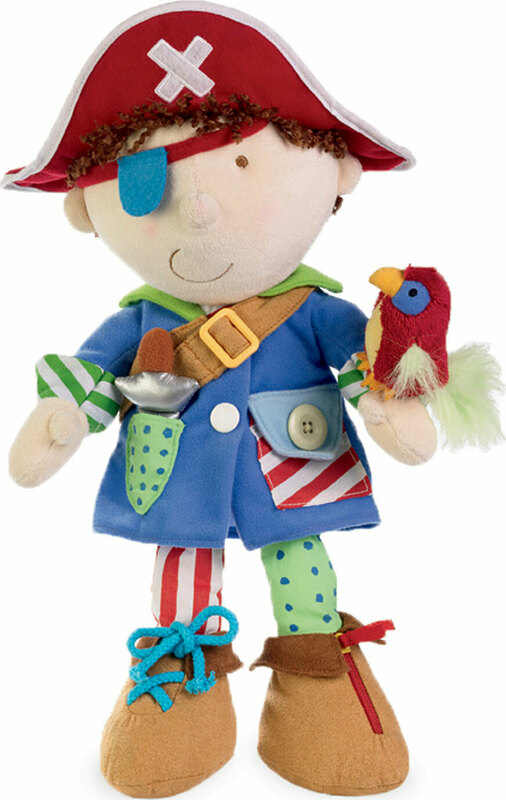 This soft and sweet Dress Up Pirate teaches dressing skills with a button, snap, hook-and-loop closure, zipper, and shoe tie. 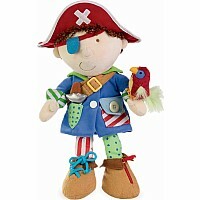 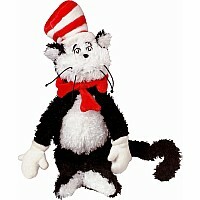 Plus, he comes with a parrot pal. 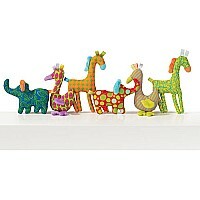 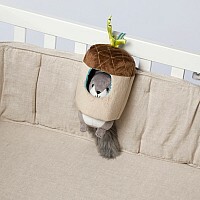 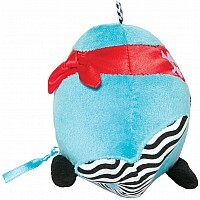 This playful and clever toy won the BabyZone. 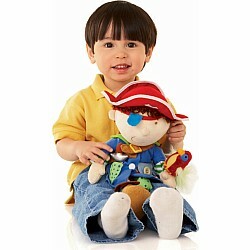 com Amazing Toy Award and was included on the ASTRA Best-For-Kids Toy List. Measures approximately: 5.00 x 7.00 x 15.00 inches..